GCI follows certain guidelines and conventions in its publications, including in its use of the GCI logo. We recommend that these guidelines also be followed in GCI congregations and ministries. 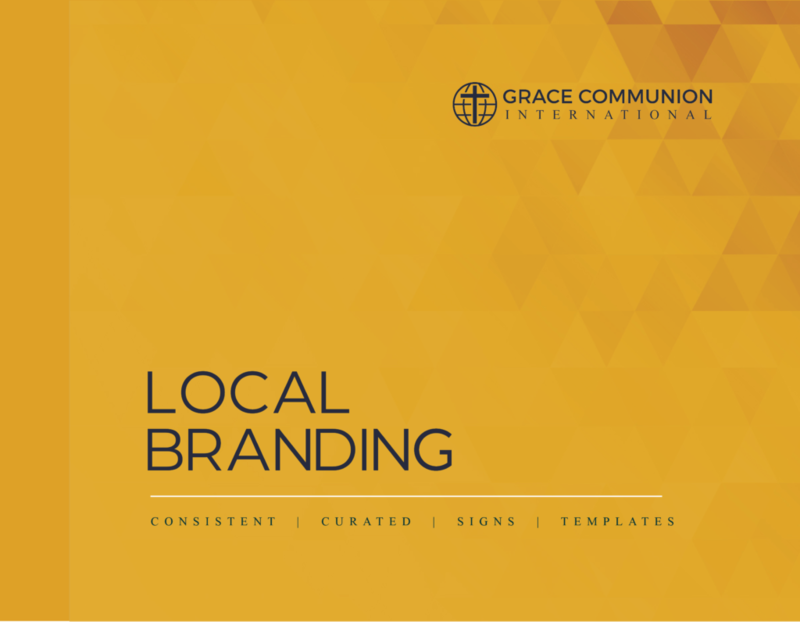 Our Brand Guidelines publication, GCI standard font, and official versions of the GCI logo, are all located in our branding packages. 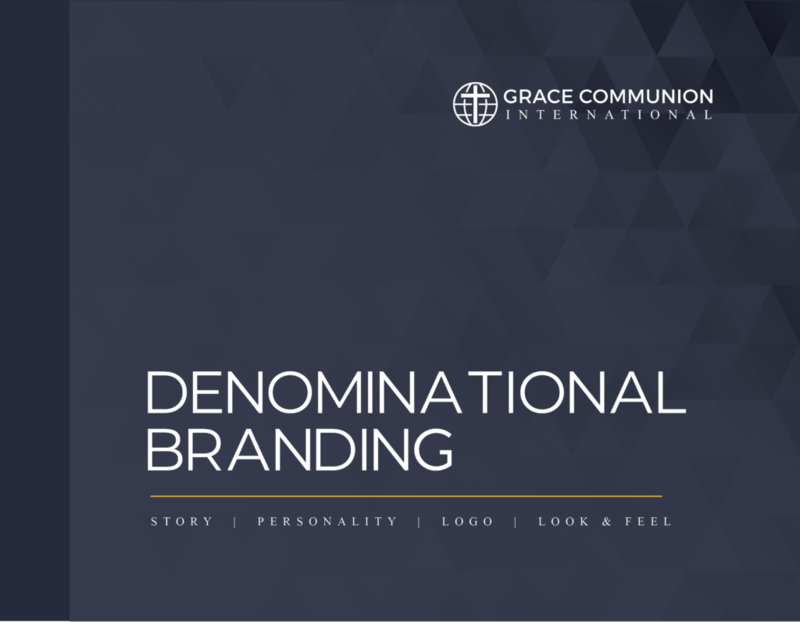 Click on the images below to access and download GCI Branding Guidelines and Templates. A brand is not a logo or the visuals; those are expressions of the brand, the brand’s identity. A brand is an intangible idea that exists in the minds of people. Like every church and every person, God has created us with a unique personality and calling.